In my last 2 posts I explain about Restricted RDP and Protected User Group features available in windows 2012 R2 directory service to protect your high-privileged accounts. 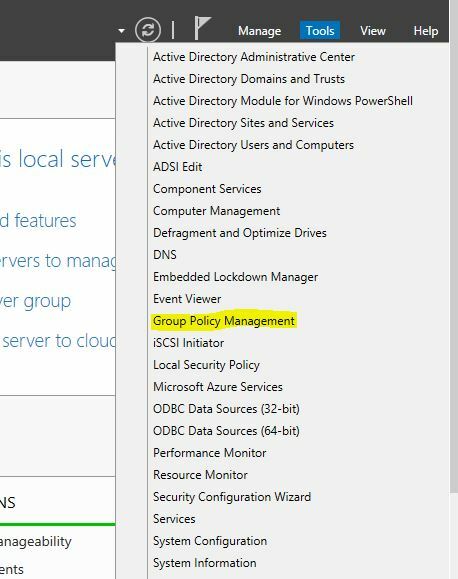 Authentication Policies and Authentication Policy Silos also a feature available for windows server 2012 R2 directory services to protect your AD infrastructure’s high privileged accounts. Let me explain in simple terms, in my network I have exchange mail server running. I got exchange administrator. We also got a “Management PC” which uses for the administration tasks. So for fact I know the exchange administrator account should only use either in exchange servers, management pc. If this account is log in to receptionist’s pc there is something wrong. It can be possible security breach. So what if I can limit this exchange administrator access only to exchange servers and management pc? Also what if I can apply more security for account authentication to protect this high privileged account? Yes Authentication Policies and Authentication Policy Silos is for that. Authentication policy defines the Kerberos protocol ticket-granting ticket (TGT) lifetime properties and authentication access control conditions for an account type. • The TGT lifetime for the account, which is set to be non-renewable. • The criteria that device accounts need to meet to sign in with a password or a certificate. • The criteria that users and devices need to meet to authenticate to services running as part of the account. 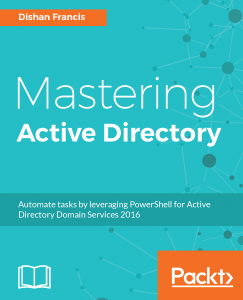 In order to use this, we need to have minimum of windows 2012 R2 domain functional level running. Also need to have Dynamic Access Control Support. Let’s see how we can enable DAC support. 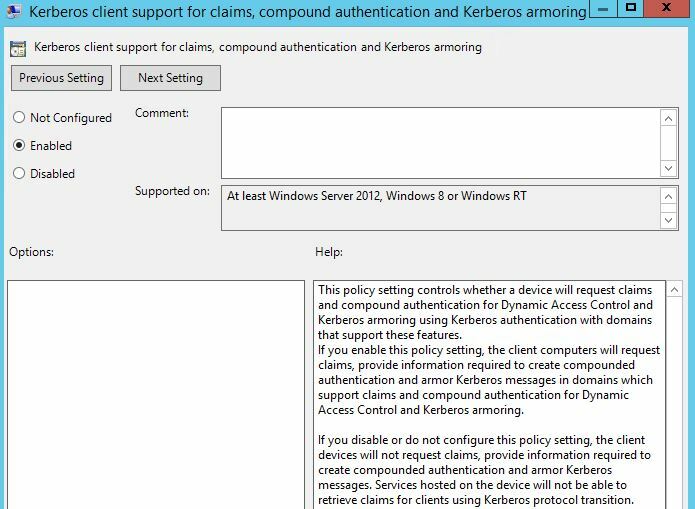 This policy setting allows you to configure a domain controller to support claims and compound authentication for Dynamic Access Control and Kerberos armoring using Kerberos authentication. 6) Then Under the “User” section define the number of minutes for the TGTL. For this policy I am going to use 4 hours TGTL. 3) Under the authentication policy section select Use a single policy for all principals that belong to this authentication policy. Then from drop down select the authentication policy created in previous section. In here in my demo I wanted to protect user1 by login in to pc called DCPM01. Hope you get idea about use of authentication policies and policy silos. Wow !! Well Explained !! Thank you for your contribution ! !